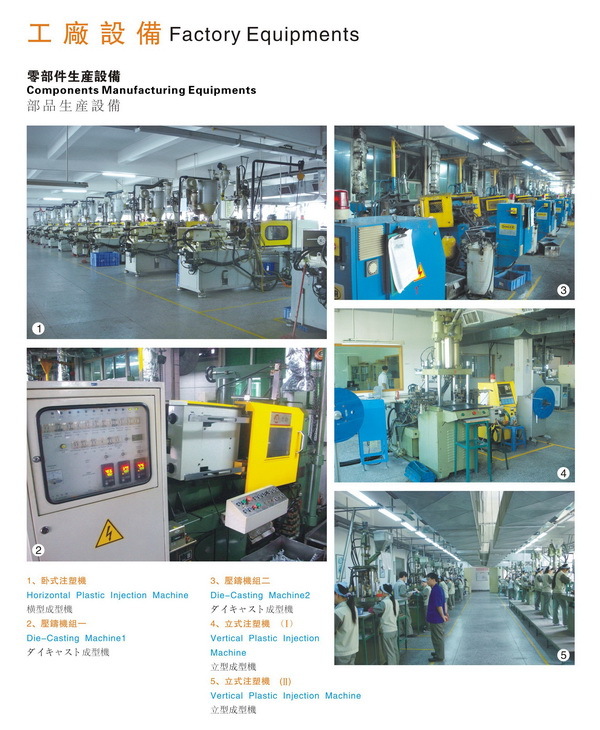 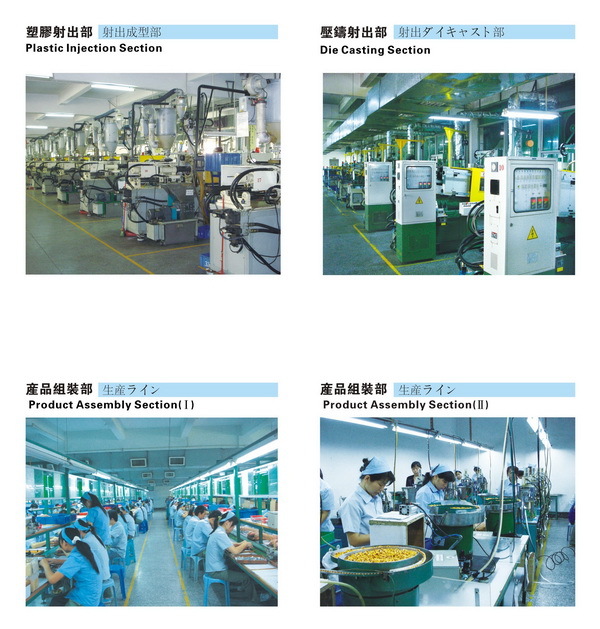 [Mold and Manufacturing] FAVOR UNION CO., LTD.
Polyshine Electronics have the most advanced automatic and semi-automatic equipment in the industry. 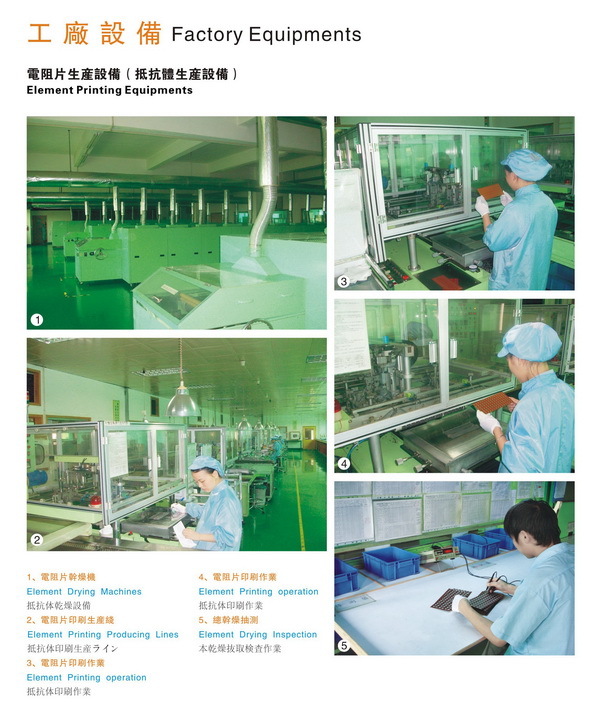 The products are vertically integrated including design, mold manufacturing, parts manufacturing, PCB printing and product assembling, sales processes. 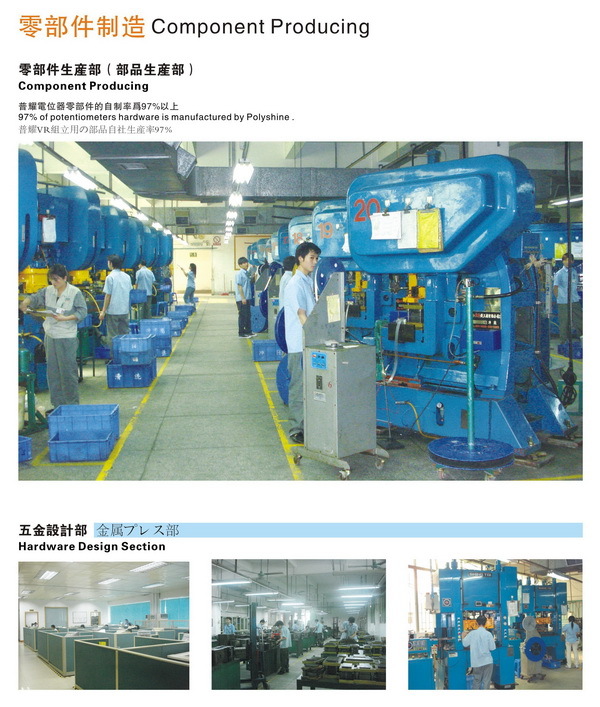 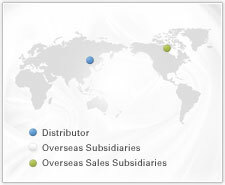 97% of potentiometer hardware are self-made, reflecting a high flexibility to meet various requirement.